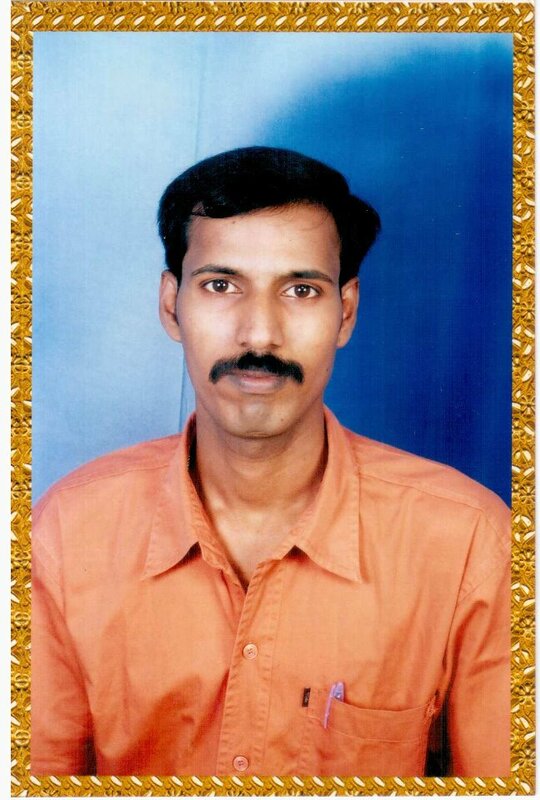 Senthil Kumar is a leading spoken english trainer in North Chennai. He is running Spoken English center in Ennore. He is running KEVIN TUITION CENTER with his wife Uma maheshwari and his niece K. Vijaya Lakshmi in Ennore at Nehru Nagar. They are teaching from L.K.G to +2. He is working in Apollo Computer Education Center in Manali branch a Spoken English Trainer. He is married. He is blessed with two kids named Shriram and Joshitha Wife Uma Maheshwari is a home maker as well as Spoken English Faculty. He is very much interested in Karate. And also he is a black belt holder. Another interesting thing is that, he is teaching karate for 15 students. He always welcomes the questions. Indeed he is very much interesting in answer the questions. He says "I still learning English through answer the questions". So if you have any doubt in English, please send him mail. He will answer when he is free. I would like to say special thanks to Mr. C. SEKAR and Mr. M. GOPAL who supported to start this academy. He is running Spoken English Coaching Class named KEVIN SPOKEN ENGLISH ACADEMY in Ennore.